Caregiver stress is a problem for caregivers who extend their support to their patients who may be suffering from various chronic diseases. The caregivers get exhausted to the extent that they decide to cut themselves from their surroundings. They start living in solitude. They cut down on socializing with people. They don’t talk, they don’t react. This social withdrawal from people as well as activities that a caregiver once used to love is a clear sign or symptom of caregiver stress. The caregivers often during their caregiving sessions lose themselves to bouts of anxiety as well as nervousness. This anxiety about the future makes them restless. The anxiety about preparing them for the coming day makes them nervous. They start worrying about the past way too much and thus lose to these emotions. As a result of pent up anxiety the caregivers may also start behaving in an irritable and impulsive way. If being a caregiver, you end up feeling insomniac – there are chances that you are suffering from caregiver fatigue. Caregivers often lose their sleep. They experience several changes in regard to their sleep patterns. After being woken up by their care recipient, they may find it hard to get back to sleep and end up remaining awake for the next few hours. They either sleep too little or catch up on sleep time and sleep too much. There are a number of health issues that may be a sign of a caregiver fatigue. If a caregiver often goes through headaches, stomach aches or any other physical problems at frequent time periods – he is likely to suffer from caregiver fatigue. 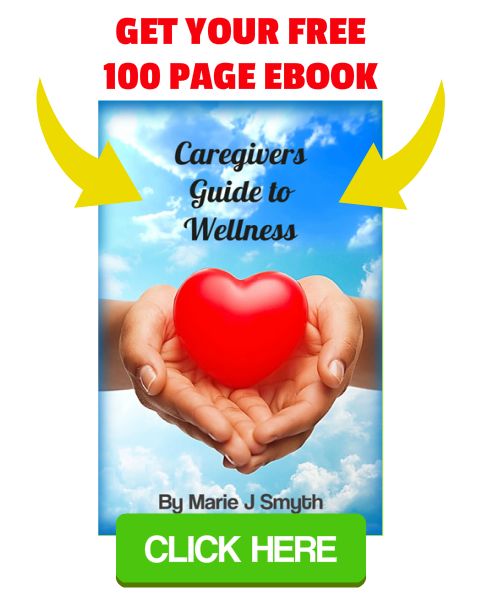 Caregiver fatigue also lowers down the resistance of a person to various kinds of illnesses. 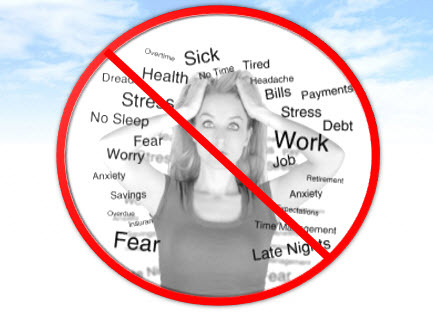 The person starts suffering from overwhelming fatigue. The food habits of a caregiver are changed. The caregiver may suddenly loose or gain weight. Further, other signs of caregiver stress in a person include the emotional disturbances, frequent mood swings, difficulty in coping up with everyday things, lack of energy, etc. If any of these symptoms resonate with what you have been experiencing, then you should take time out now, and figure out how you can overcome caregiver stress.